If you are a serious rider who needs a seriously good looking and good working horse, Mark is your guy! He is a calm, sensible horse that is ready to go to work when you are. 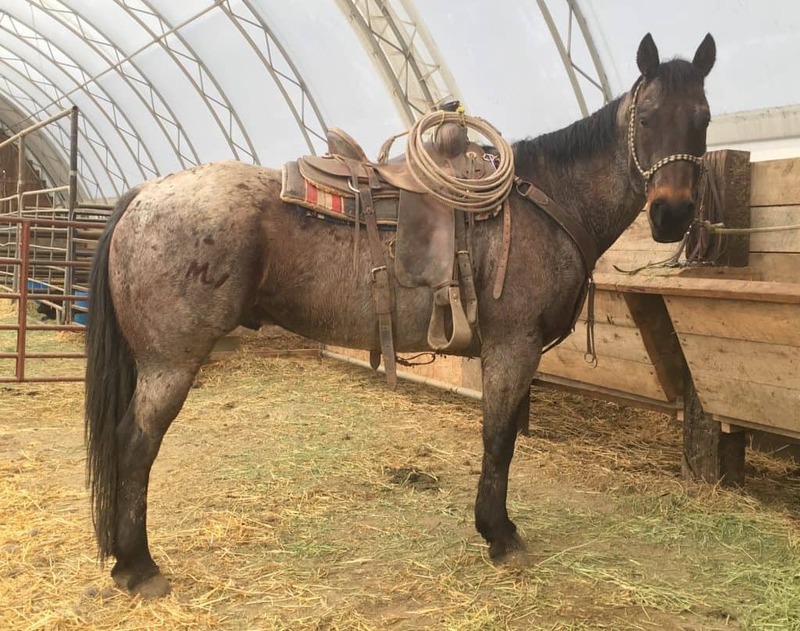 He has worked the big country, is great with a rope, works cattle efficiently, can take all the hustle and bustle of a sale barn and is ready to work under the confident hand of his rider. If no one answers, please leave a message. Bill is probably out riding the big country and will get back to you when he can as quickly as possible! 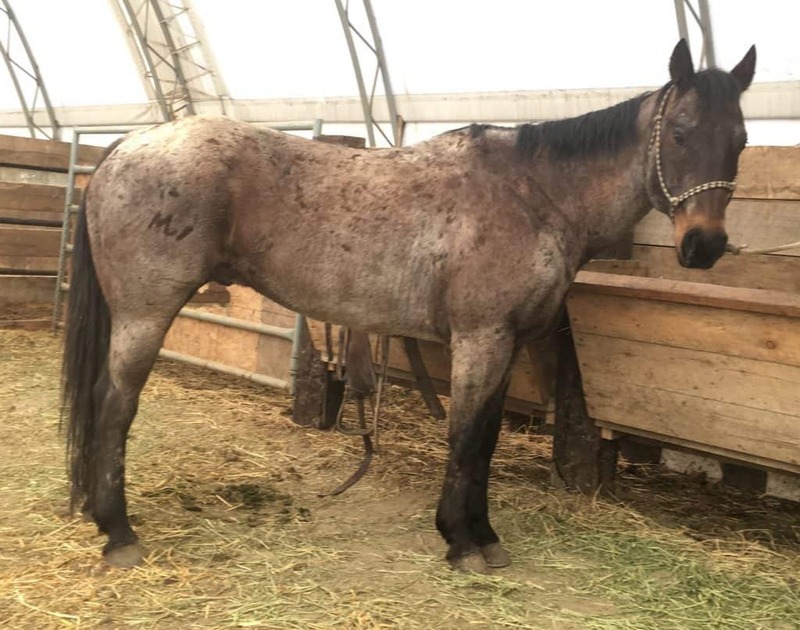 This horse is located in Central Montana.